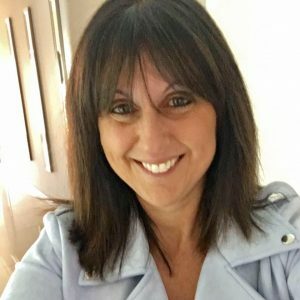 When it comes to advertising, there is no other agent in Perth who utilises social media like Sue Heggs. So if this impresses you, then you should see what we do when we actually secure a tenant and start managing your property. Phone Sue Heggs on 0412 160 438 to find out more. You will be pleasantly surprised at how much less you pay for an exclusive service!